So on Sunday March 31st the clocks go forward. Which means we lose an hour. But does that really matter? What could we do in an hour anyway? Time is a strange thing. Sometimes it seem to fly by and others it can really drag. But when you are in any kind of crisis every minute matters. This can apply to money as much as anything else. 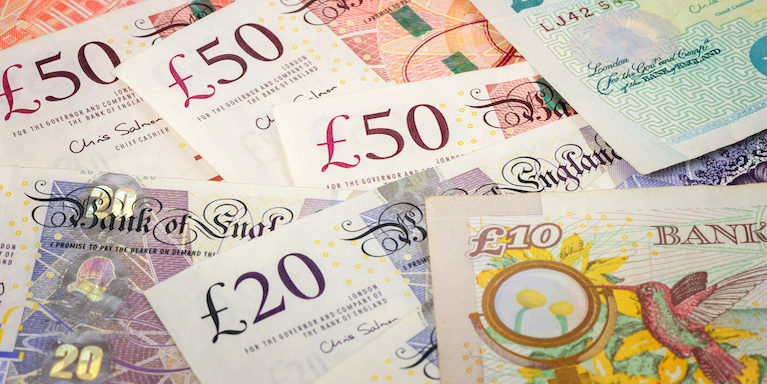 If you urgently need money for something then you need it now ….. not in a few days time when you have filled in loads of forms and have to keep chasing people for answers. The good news is that Loans2Go can offer you quick cash when you need it. And when we say quick, we really do mean quick! Our loan application is easy, fast and secure – and if approved we aim to get the money into your bank account within 60 minutes. So in one hour you could have the money you need. But many people are put off applying for a loan because they are not sure whether it will be approved. Firstly there is a misconception that loans can only be given for certain purposes and not for others. But take a read of our article Top Ten Reasons for taking an Unsecured Personal Loan to find out how a loan could be used for a range of different purposes. The second reason people fear a loan will not be approved is because they have poor credit history. There are two separate issues here. Firstly, no responsible lender will encourage you to get into more debt than you can afford to repay. So yes there will be times when an application could be rejected on those grounds. However, if you have had previous credit issues – perhaps through no fault of your own – but these are now resolved, and you can afford loan repayments, then a fair and open-minded lender may still consider your application. For example at Loans2Go we consider all customers irrespective of their past situation. We look at the here and now and what is realistically affordable. We can then come to an arrangement that works within your budget. So if you do need quick cash then why not put one hour to good use? Use it before you lose it! To find out more about how a Loans2Go loan could help you either apply online or call us on 0330 400 0403.